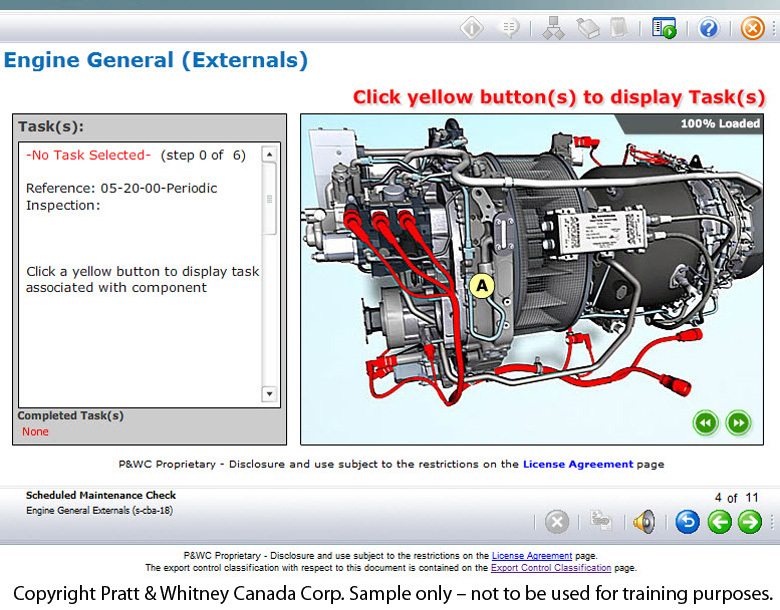 Covers a brief review of the engine systems, schedule maintenance, engine servicing, components removal/installation and minor troubleshooting. 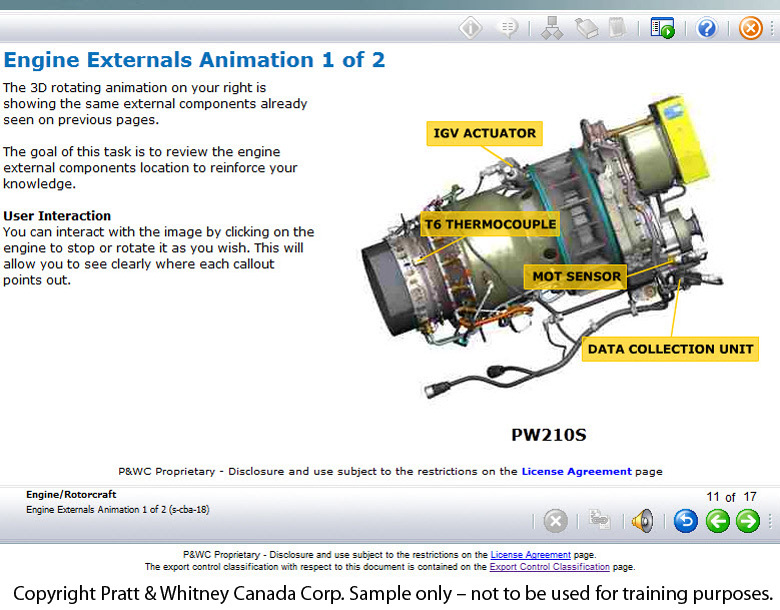 Identify engine schedule maintenance checks. 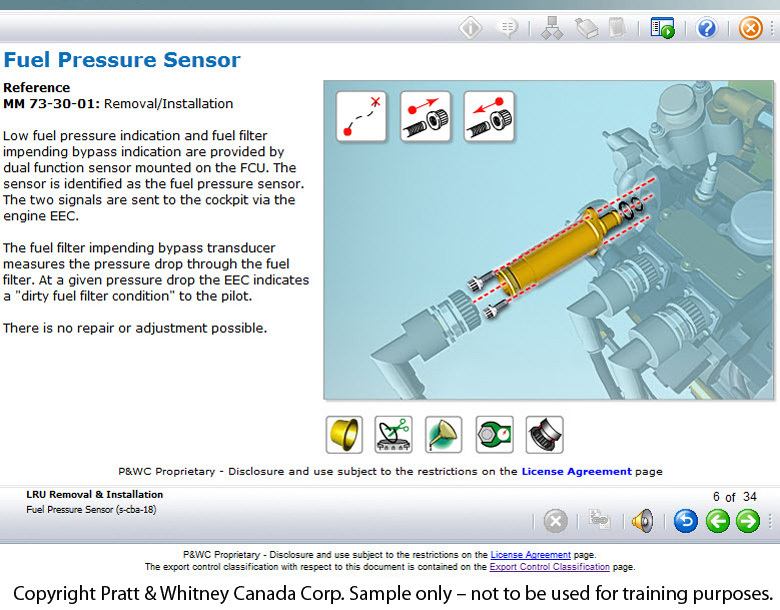 Understand standard practices relevant to the engine.